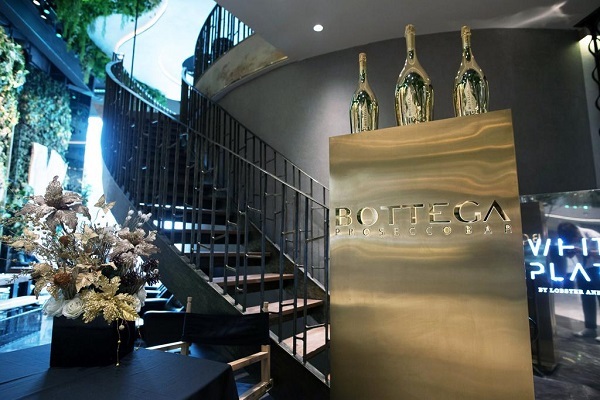 Bottega brings the genuineness and style of Made in Italy all over the world. 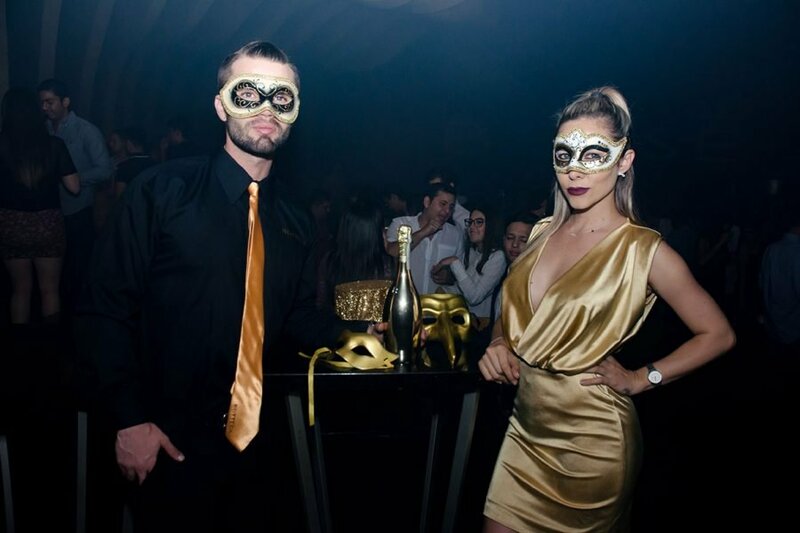 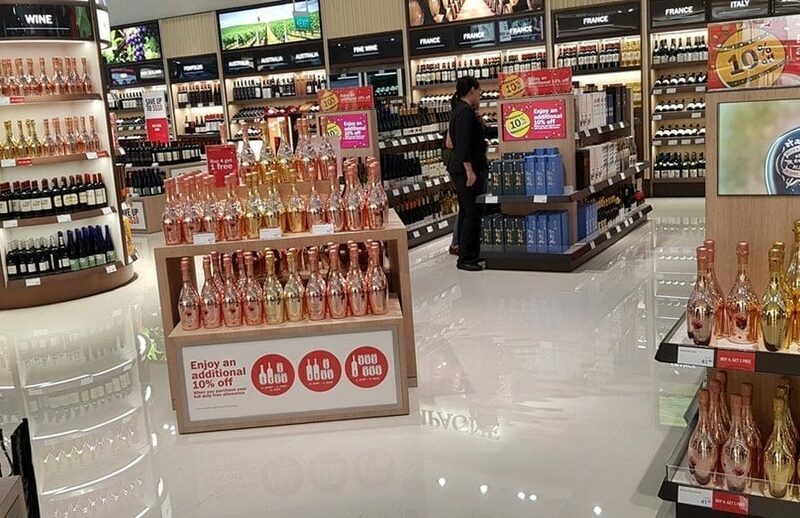 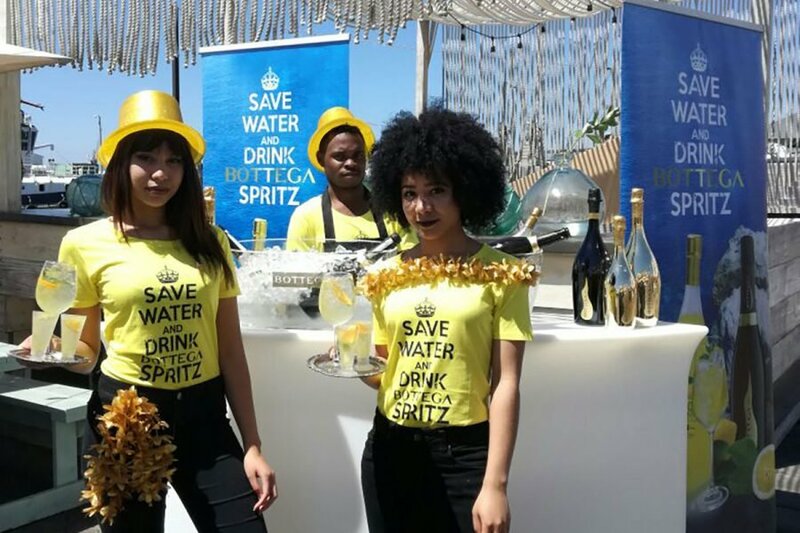 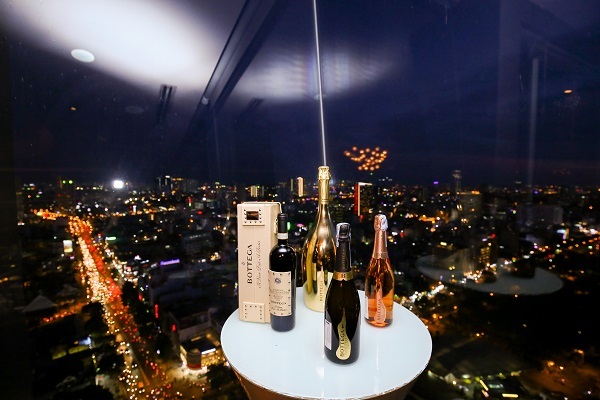 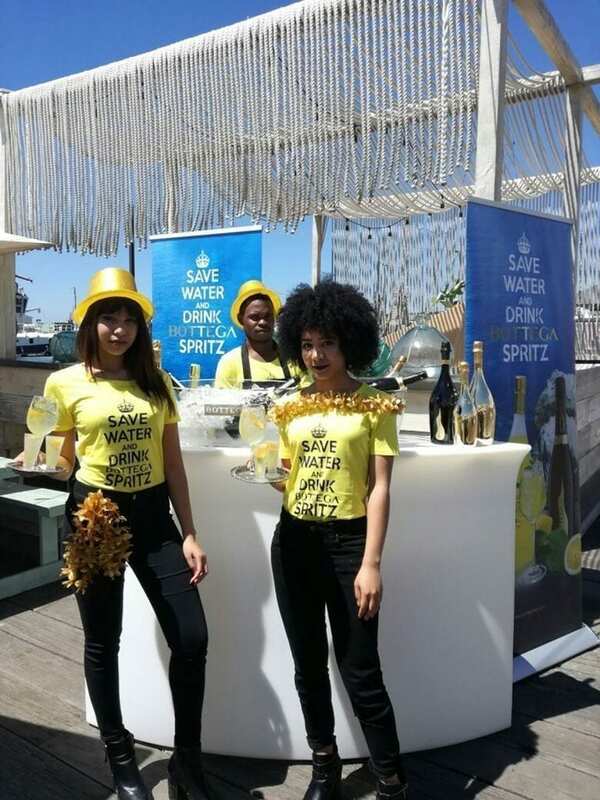 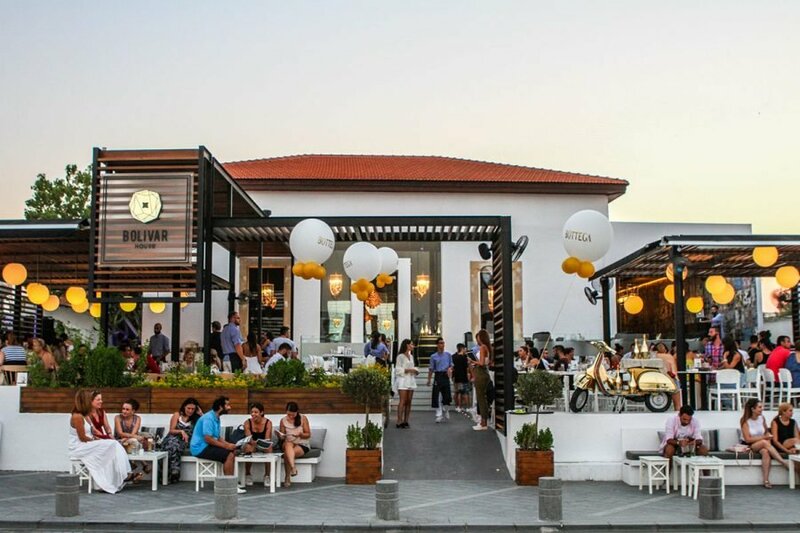 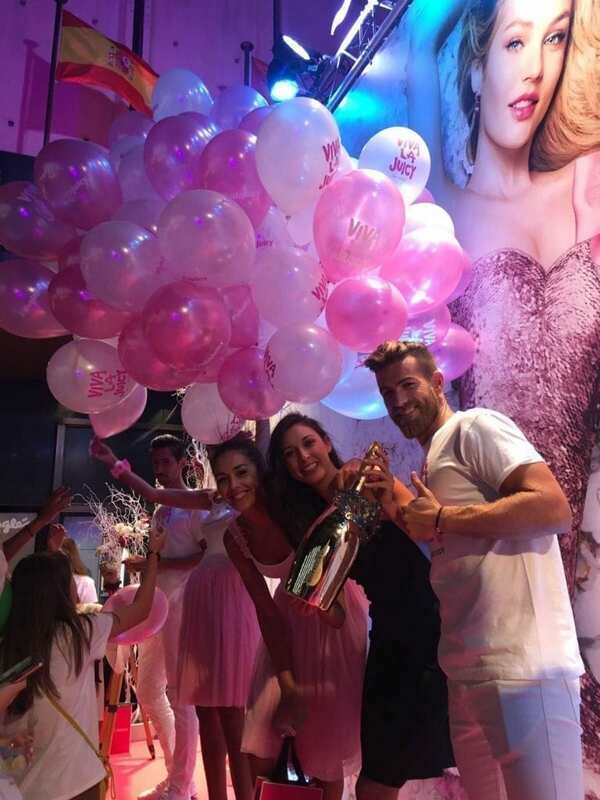 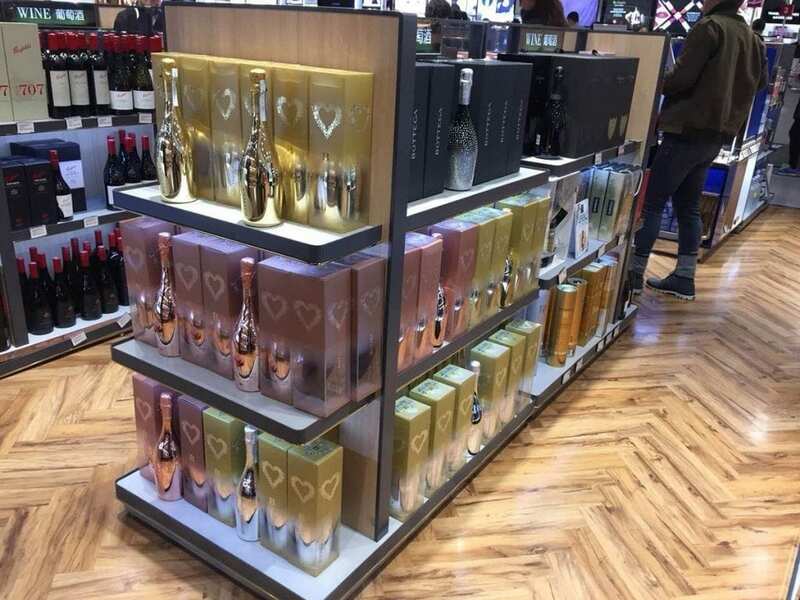 Our products can be found in premium wine shops, specialized department stores, exclusive clubs, fine restaurants and classy hotels in 132 countries, from the USA to Australia, from South Africa to Northern Europe. 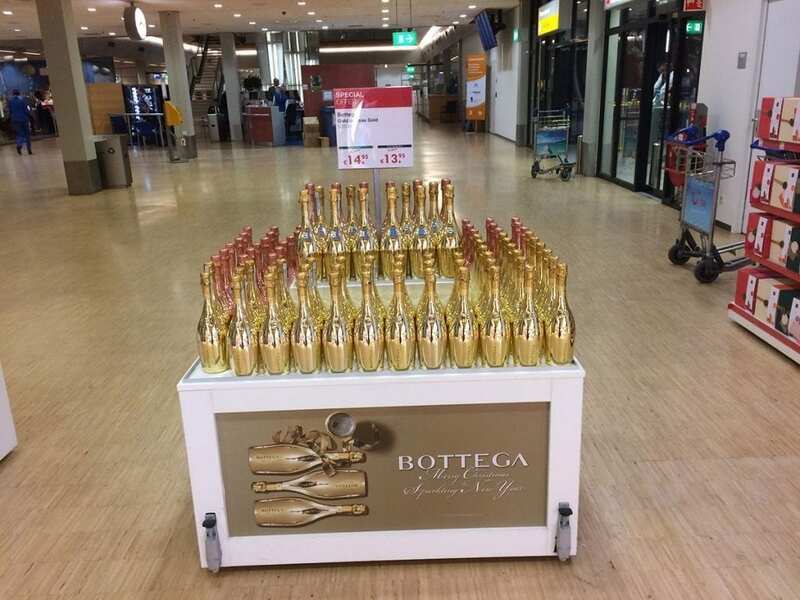 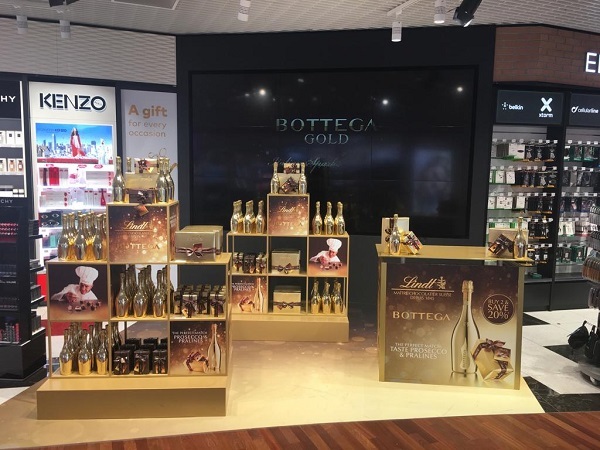 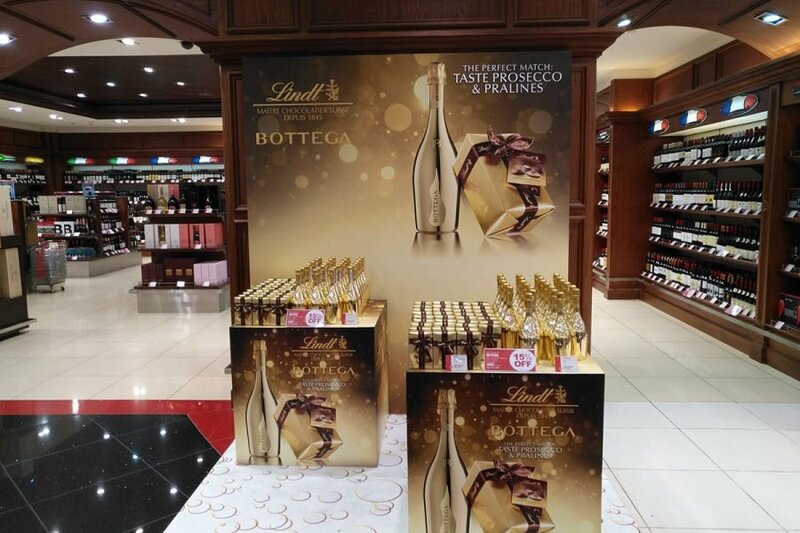 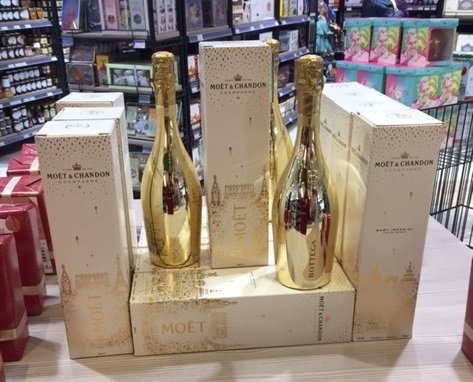 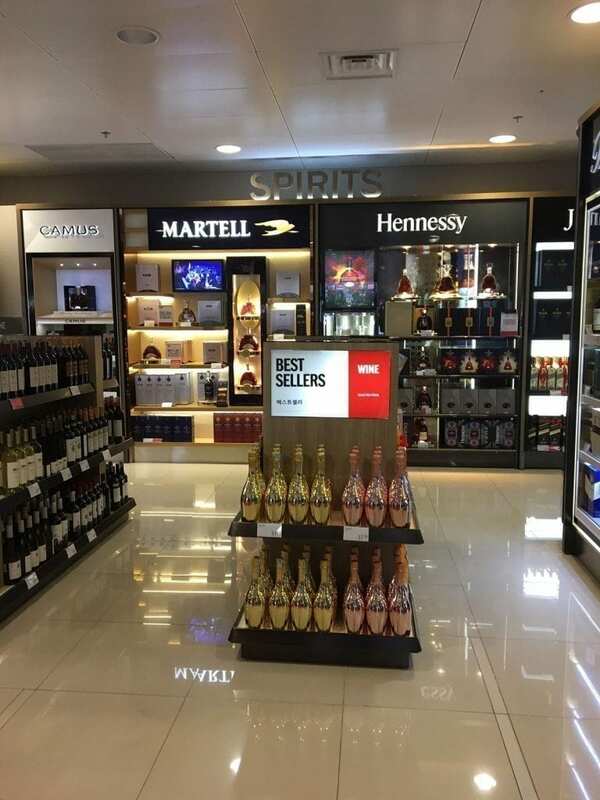 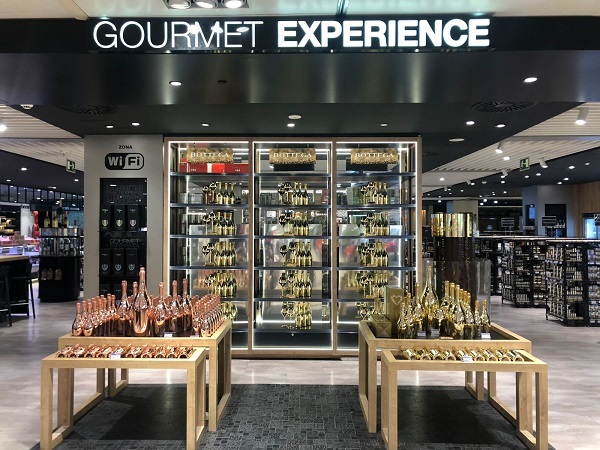 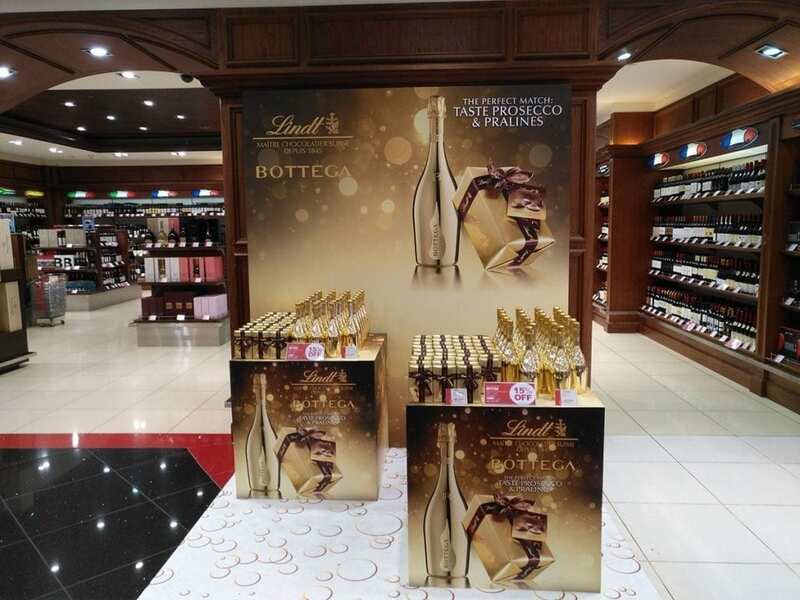 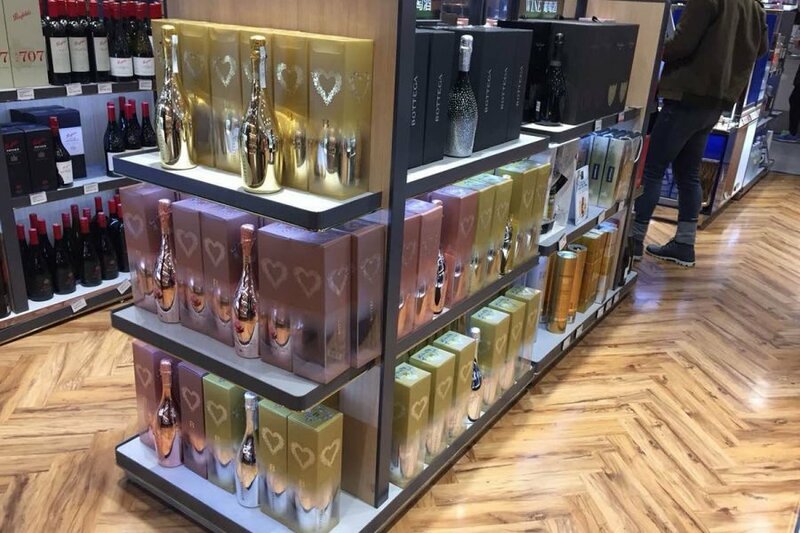 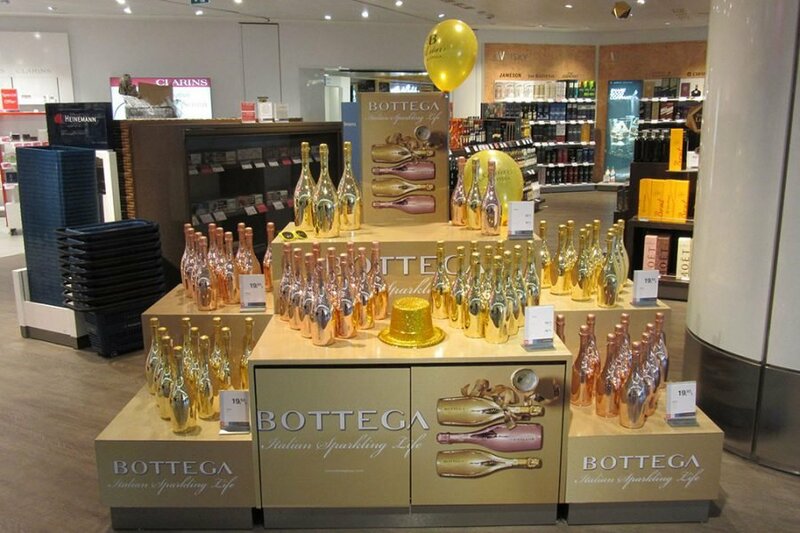 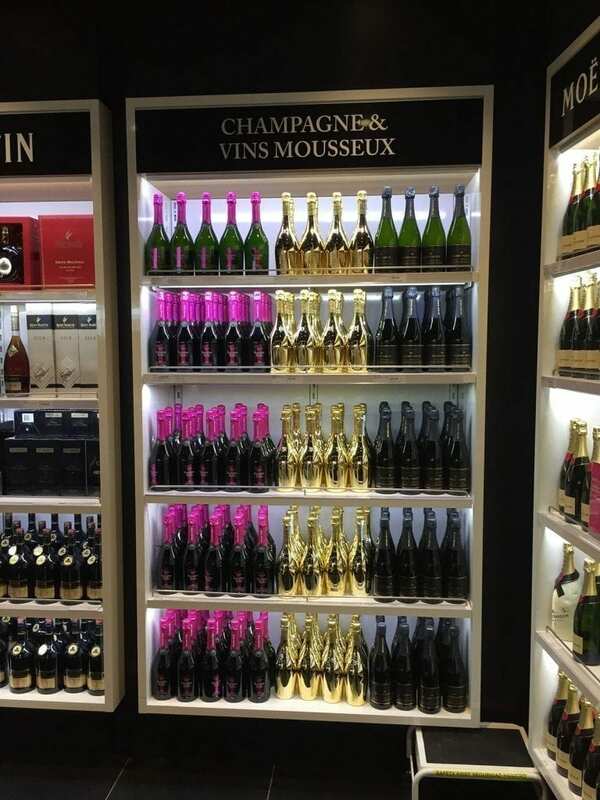 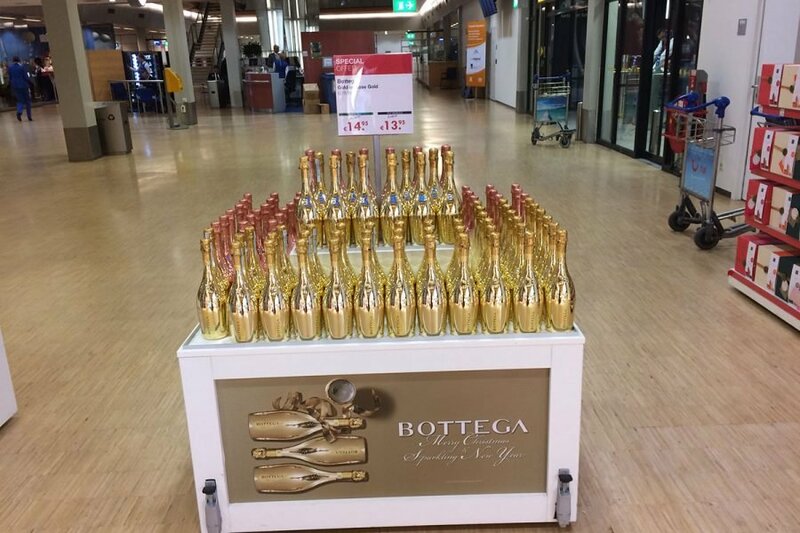 Bottega brand can be found in the duty free shops of the main airports. 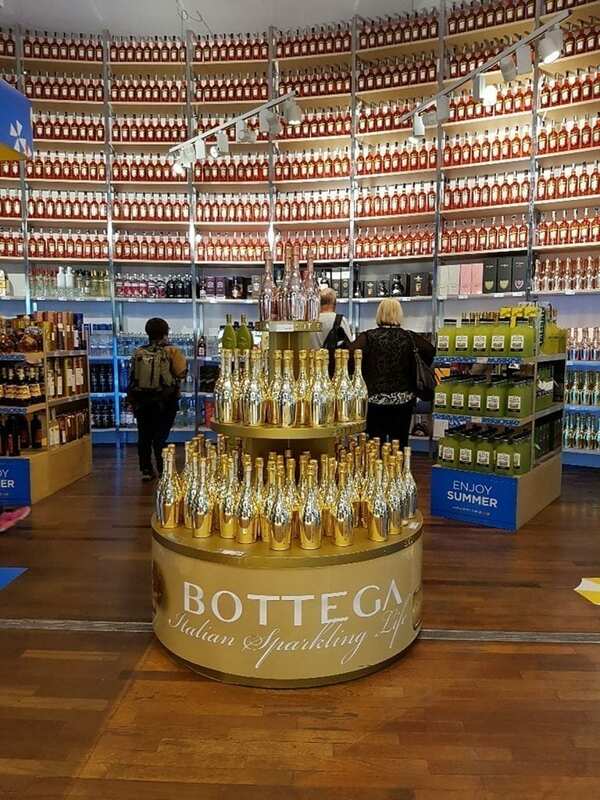 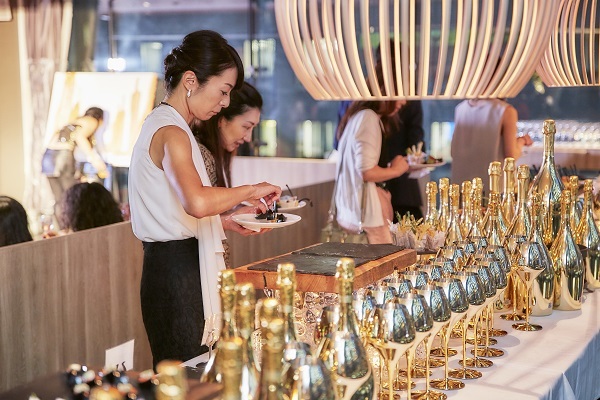 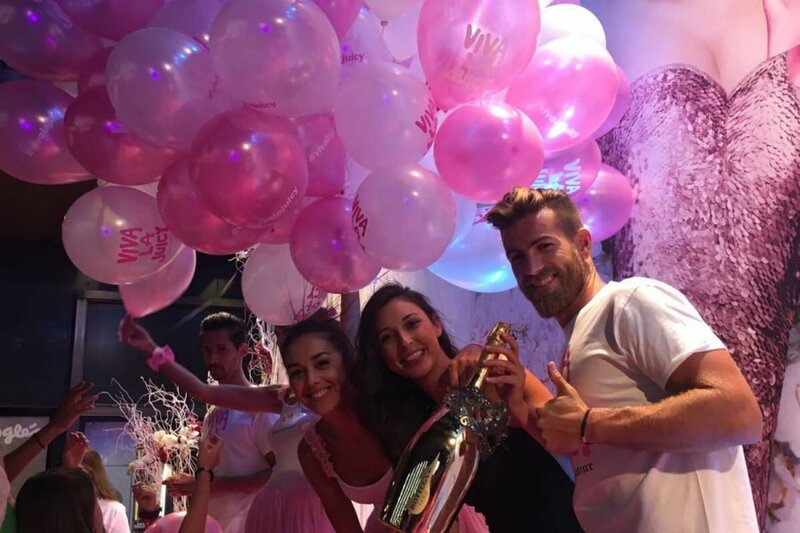 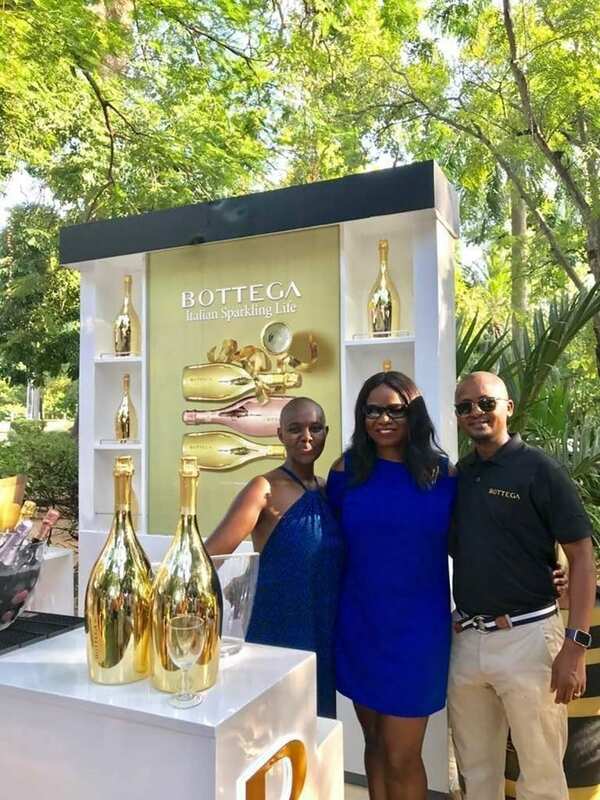 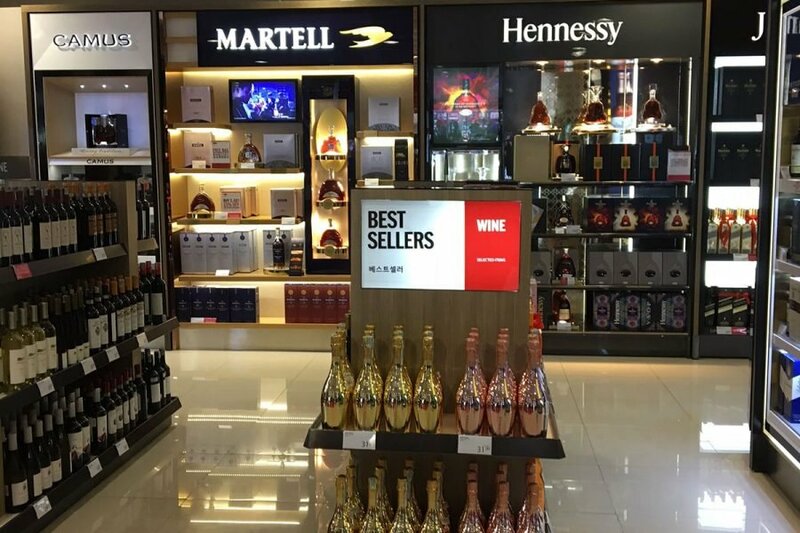 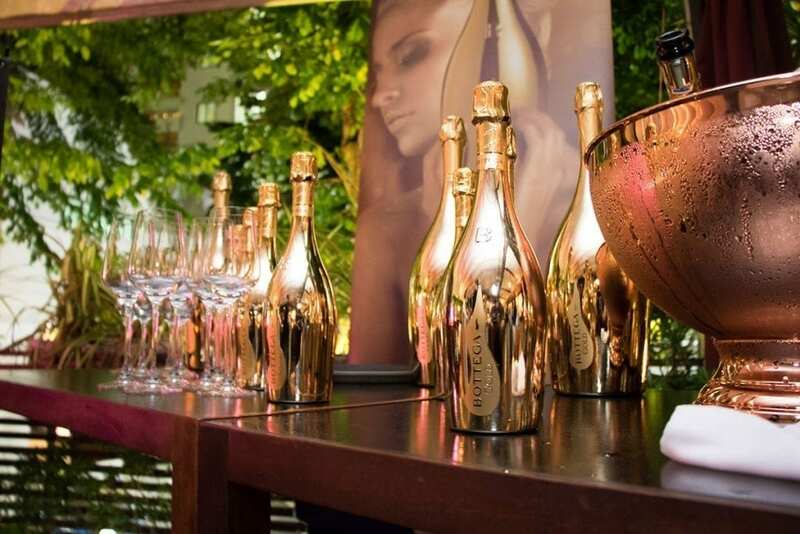 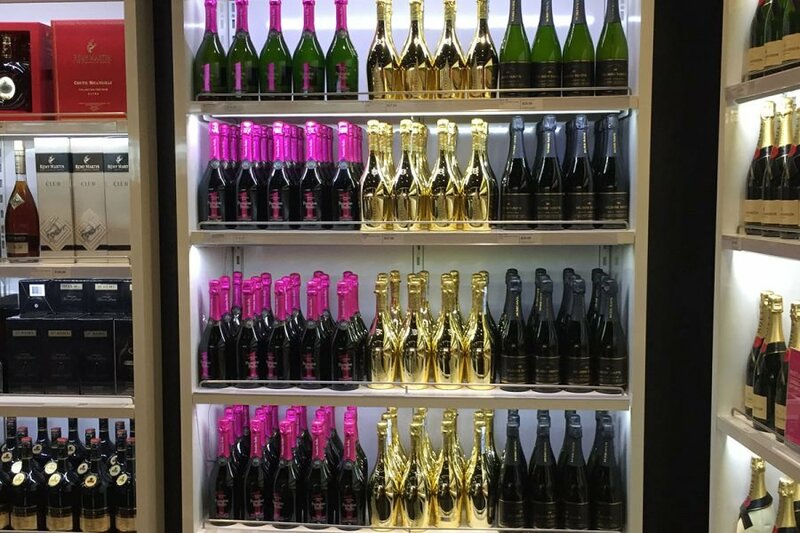 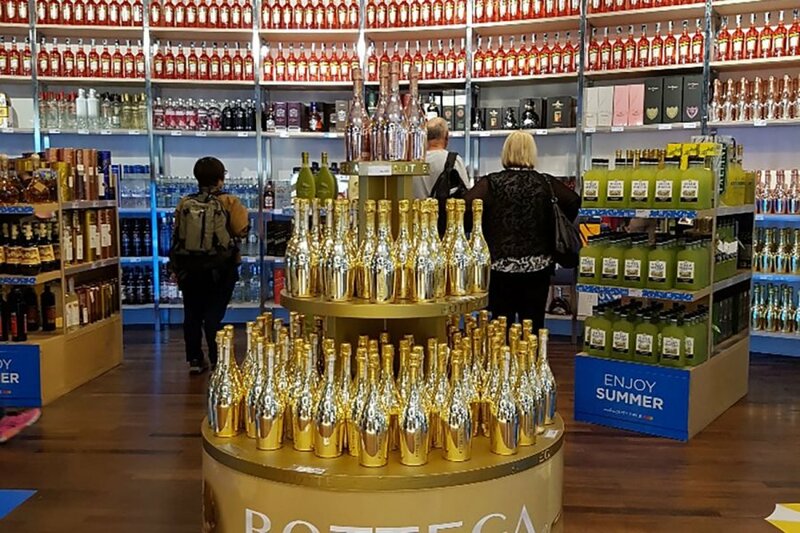 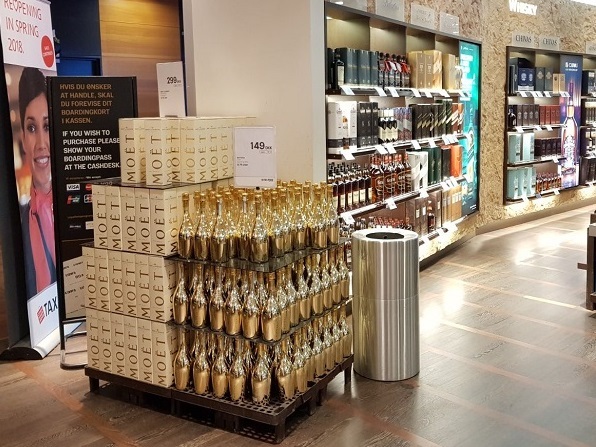 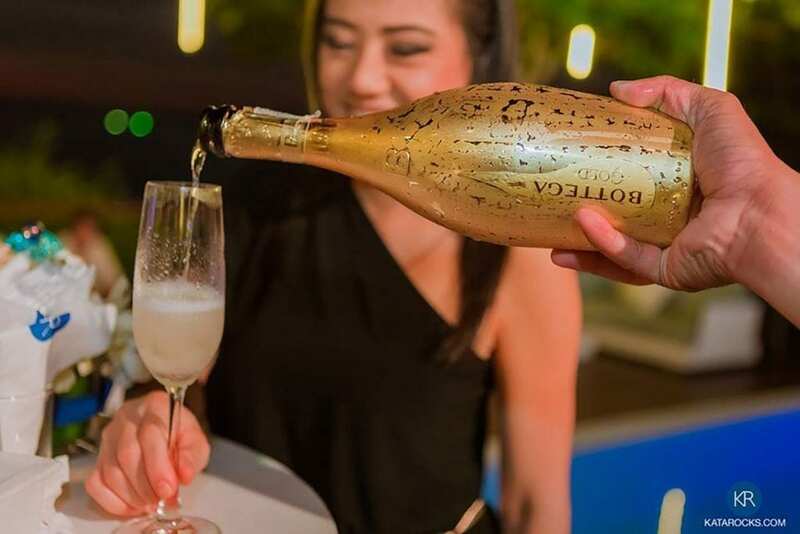 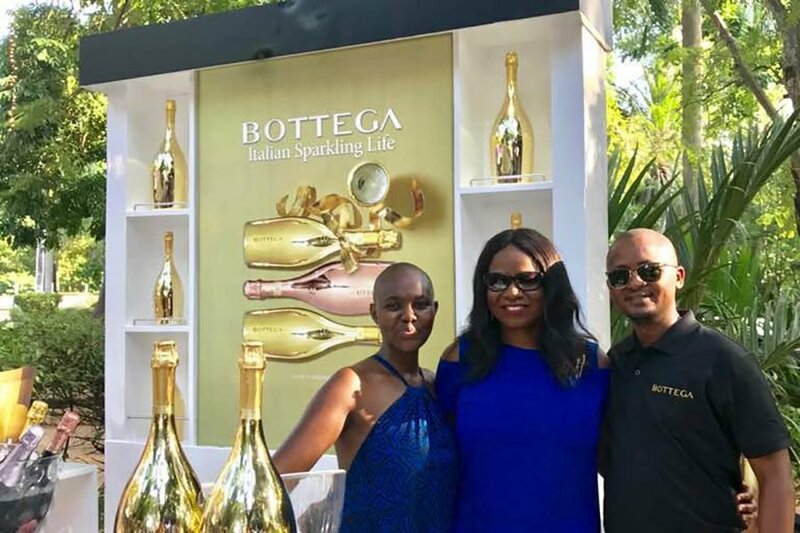 According to a IWSR analysis, Bottega Prosecco ranks the third best-selling sparkling wine in travel retail, just after the most prestigious champagne brands. 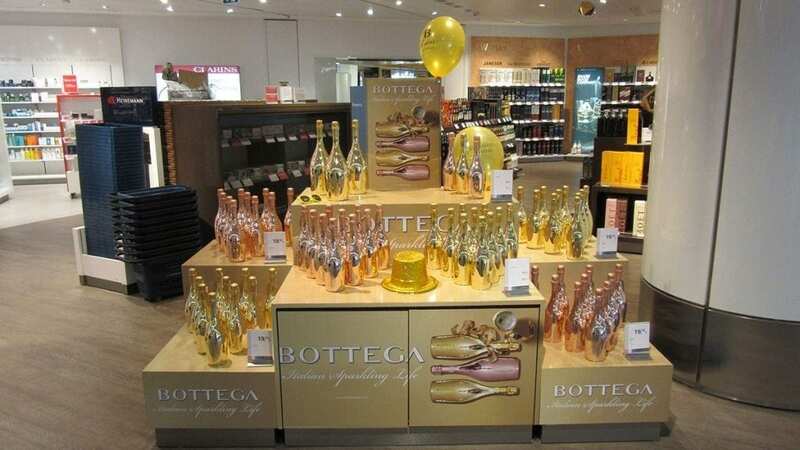 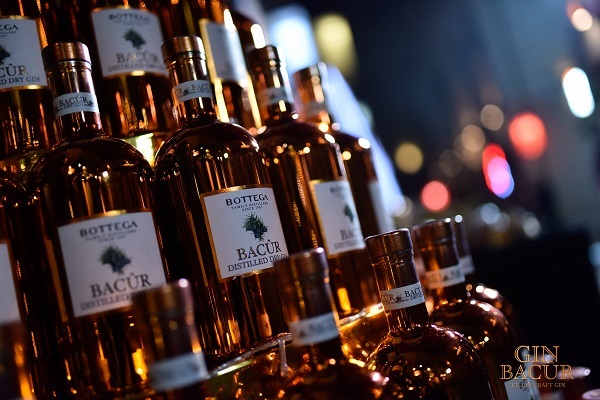 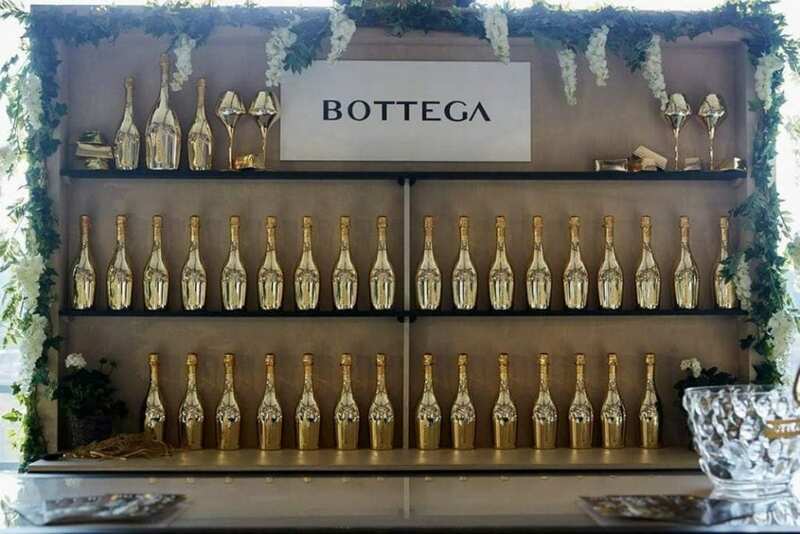 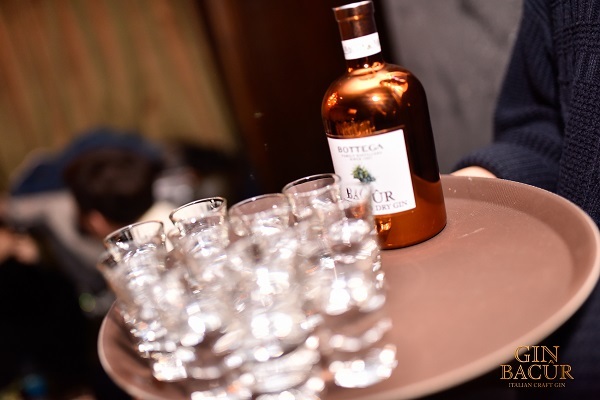 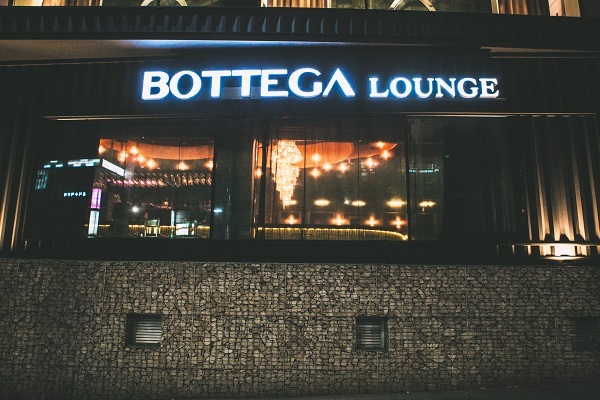 Bottega wines and distillates can be tasted and purchased onboard major airlines.